I’m happy to report 2017 was a much better year than 2016 on many fronts. Family was healthy, we avoided experiencing the passing of family members, there was a fair amount of travel, a few great photos were taken and most importantly to me my boys continue to experience nature and ask for repeat camping trips. 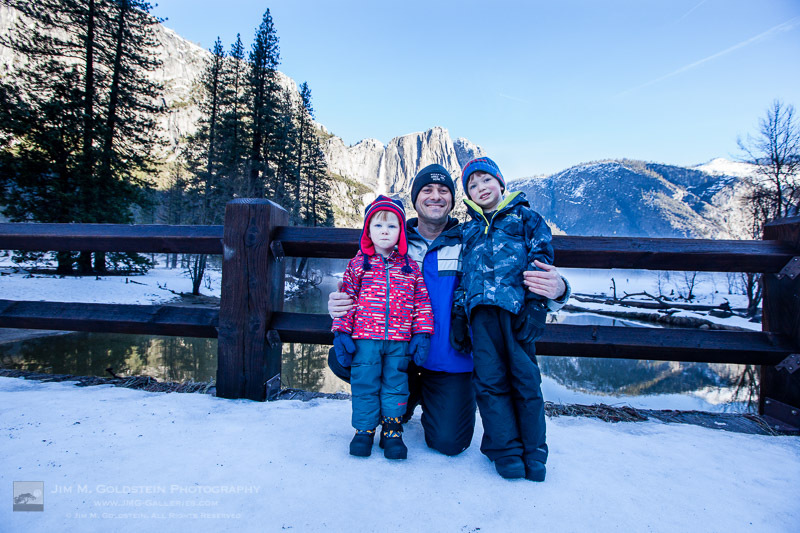 In past years yearly recaps I’ve emphasized how much of my focus has shifted from taking nature photos to instilling a sense of wonder about and deep respect for nature in my two young sons. That continues to be the case. I’ve never delved into it too deeply in past yearly recaps why my prioritization has shifted. In part it’s likely very obvious for some. That said I do want to call it out. I became a photographer because of my love for nature. If I hadn’t been so intrigued by nature I’d never have had a reason to pick up a camera. With the onset of social media and mobile phones with cameras I’m not sure that can be said of many young photographers today. More and more as I view photography online I wonder whether people are truly interested in their subjects (all styles of photography not just nature) or just trying to increase their follower stats because that’s the thing to do in this day and age. Perhaps my cynicism is getting the better of me after working at Borrowlenses where I dealt with photography talking heads & professional and aspiring professional photographers on a daily basis. An element of my becoming a jaded photographer I’m sure (kudos to my friend Richard Wong for writing that post). I’ll avoid going down the path of airing dirt for now as that’s a series of posts unto itself. Anyhow once my boys got old enough it was quite natural for me to want to go back to my roots enjoying nature over photography. I’d like my children to deeply respect and value our natural world. What would I be teaching them, about nature and in general, if I was always taking photos on our trips versus living the moment? For that reason my yearly recap photos have and will continue to be split between family photos and everything else. While my boys are in their most formative years I’ll continue to put my emphasis behind experiencing nature versus artistically capturing it. The fact that my boys regularly tell me, often out of the blue, they want to go camping again means the world to me. I’m incredibly grateful one aspect of my professional outdoor photographer mind has not lost a beat and that is timing our trips for optimal conditions. This used to torment me as I’d leave my DSLR behind, but the more my boys reminisce and ask for more nature experiences the more I know I’ve made the right call. Now that that’s out of the way… my favorite photos, in no particular order are below. Enjoy and thanks for taking the time to view this post and my blog in general. If you happen to have a recap of your best photos of 2017 I invite you to submit it to my blog project, where I list the best photos of photographers who read my blog. It’s a lot of fun and a great way to get inspired at the beginning of the new year. I took my boys to witness the total solar eclipse in August of 2017. We went off road to an isolated mountaintop with 360 degree views in eastern Oregon. My focus for the eclipse itself was on the experience with my boys, but we did star gaze a lot at night before the big day. In trying to explain how the earth moves I set up a quick star trail sequence to show the boys. This was the result. Water levels were near record levels this spring in Yosemite Valley. I made what has become a regular hike to Upper Yosemite Falls to take time-lapses of moonbows with my friend, Brian Hawkins. Like me, he seems to have enough screws loose to think this night hike is a good idea along with huddling in ice cold mist to capture this view. 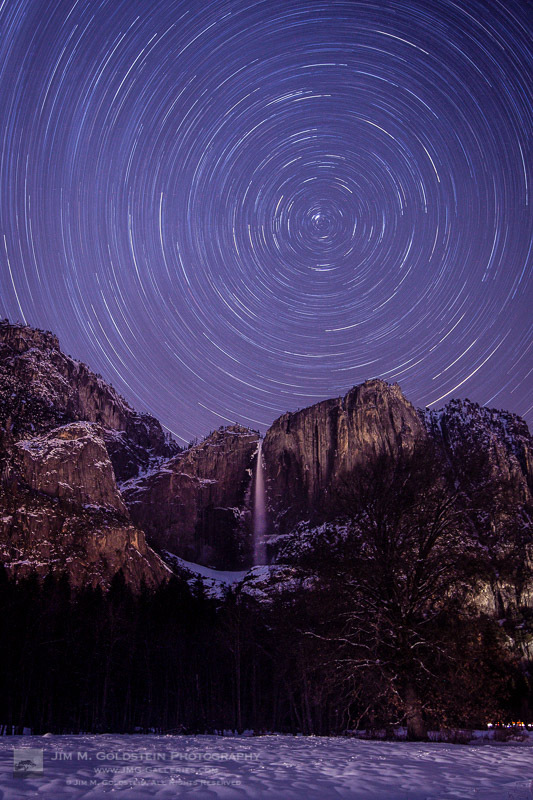 At the beginning of the year I timed a trip to Yosemite Valley to capture some long overdue winter star trail photos. This was a single 2+ hour exposure taken with my Canon 5D Mark II. 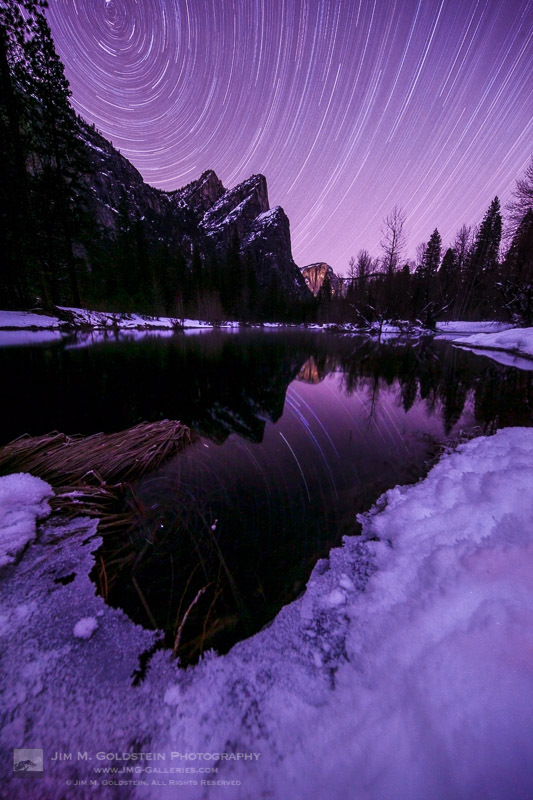 Pictured is Three Brothers with star trails reflected in the Merced River. Another single 2+ hour exposure taken with my Canon 5D Mark II. Pictured is Upper Yosemite Falls as seen from the valley floor. 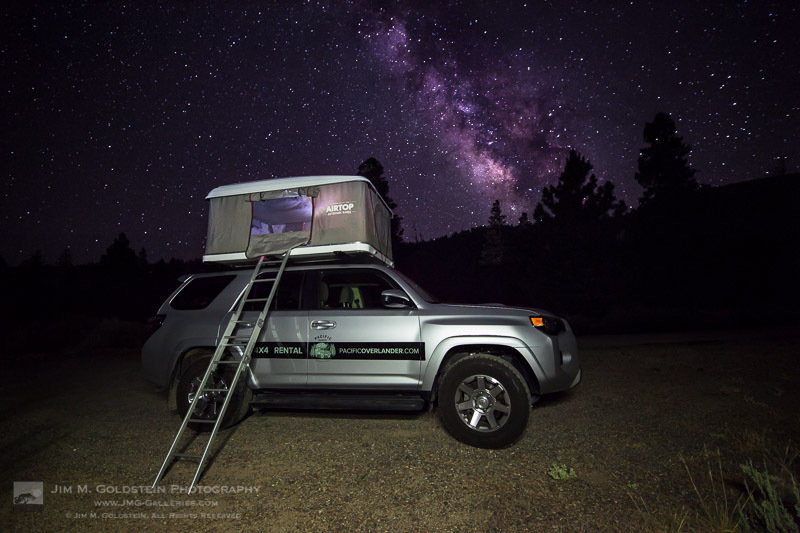 For most of my family trips this year I’ve rented an SUV outfitted with a rooftop tent via PacificOverlander. I took this photo on the first night of one of my trips with the boys as we explored the Owens Valley. While they slept I snuck in this photo of our truck/tent under the Milky Way. If you’re unfamiliar with PacificOverlander it’s well worth investigating. I’ve had several amazing experiences and my boys keep asking me why I keep giving the truck back. They regularly have so much fun on these trips it would seem they’re sold on having a truck/rig like this of their very own. 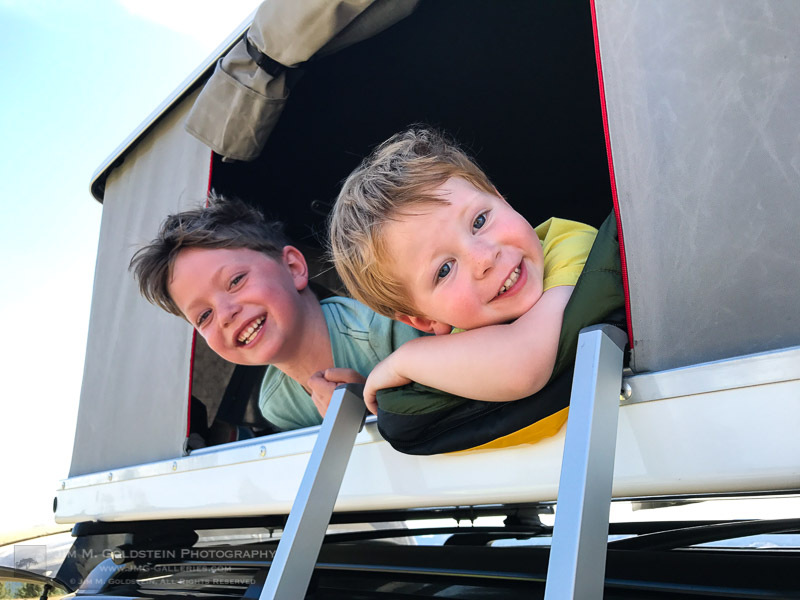 Taken on our trip to see the total solar eclipse, the boys enjoy hanging out in the tent atop our PacificOverlander SUV. This photo sits atop both my home and work desk. 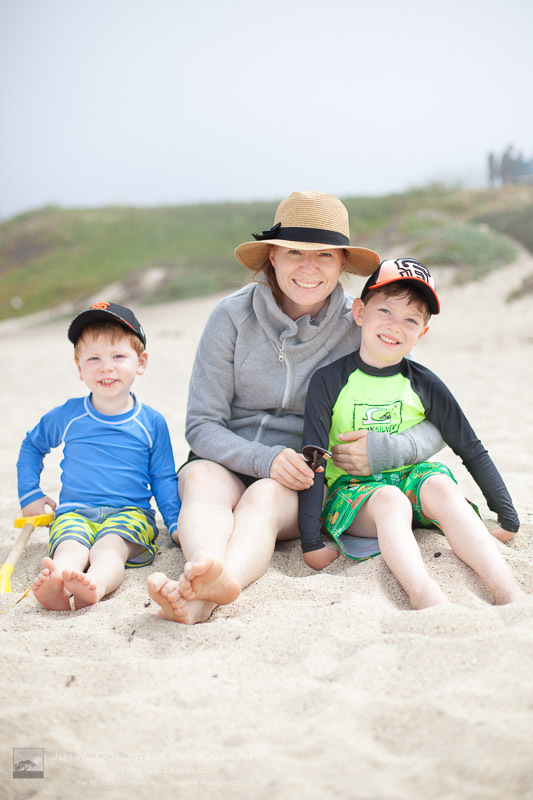 It’s probably my favorite photo of the year as it captures the raw joy my boys have on our camping excursions. 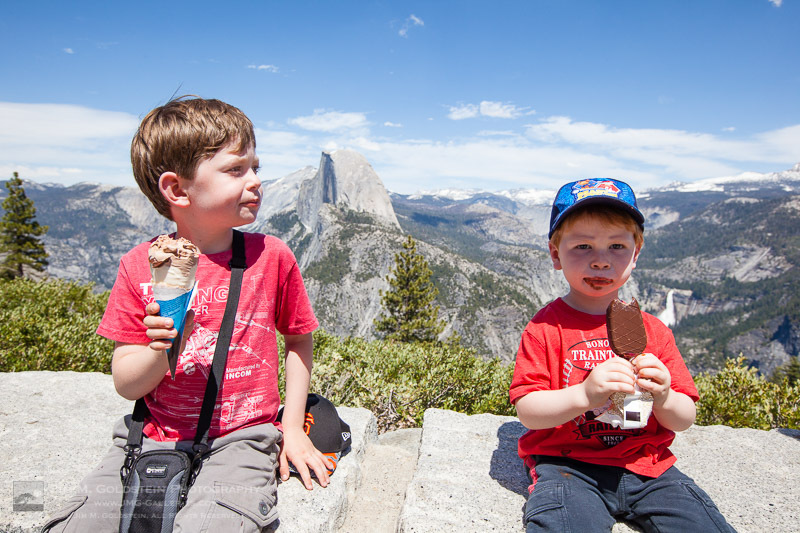 I spoiled my kids with ice cream atop the Glacier Point lookout in Yosemite National Park. A moment I enjoy remembering through this quick snapshot. Wrangling family for a group photos is… a challenge. This is especially true when the boys enjoy making faces and test the patience of my wife. Every so often though a photo comes out just right. This was one that I took while we enjoyed a sunny day at a beach near Half Moon Bay. Not a technically great photo, but the fact it captures the raw excitement of my youngest son exploring new places makes it one of my favorite of the year. 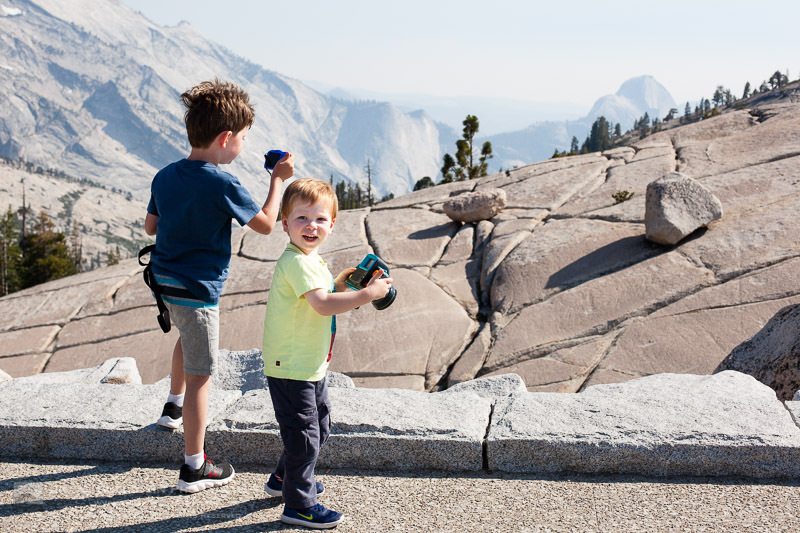 The had a fun time rock hopping at Olmsted Point in Yosemite National Park. Trains… my boys love trains. Given the opportunity they’ll always jump on a train and lucky for them the commuter train, Caltrain, is very close to where we live. Bright eyed and excited I couldn’t help but take this photo of my son as we started to roll. I didn’t take this first image, but it’s impossible to exclude as it’s a great keepsake from a very fun trip. Below that you’ll see a short slideshow of images that might show a glimpse of the future. While I’m not actively taking serious photos in front of the boys they’ve none the less taken to photography on their own. If you’ve seen my past years “Best of” photos you’ll also see that my oldest son continues to enjoy being part of trick photos (forced perspective, rotated images, etc.). His best this year was “rock climbing” at Devils Postpile National Monument. Lastly my oldest also enjoyed getting drenched under a rainbow at Bridal Veil Fall in Yosemite this spring. If you’re curious to see how these compare to my “best of” images selections from years past I invite you to check them out: Best Photos of the Year by Jim M. Goldstein. Wow! You made it this far. Thanks for taking the time to view all my photos. Keep tabs on my latest posts by subscribe to my blog or (ironically) follow me on social media. I’m not posting as frequently as I used to, but when I do it’s likely something you won’t want to miss. Also I do have a mail list if you’d like to subscribe (at my current rate I send out 1-2 email per year due to a hectic schedule). Some really heart-felt photos here Jim. I really like that photo of Grant at the tripod shooting Burney Falls. If my son grows up appreciating the outdoors like your kids do then I would consider myself successful regardless if they ever take to photography or not. Thanks Richard. You never know how kids will react. So far so good with my efforts. I'm sure you'll have great success as well. Have a great new year! Stunning images and a very thought provoking post Jim ! 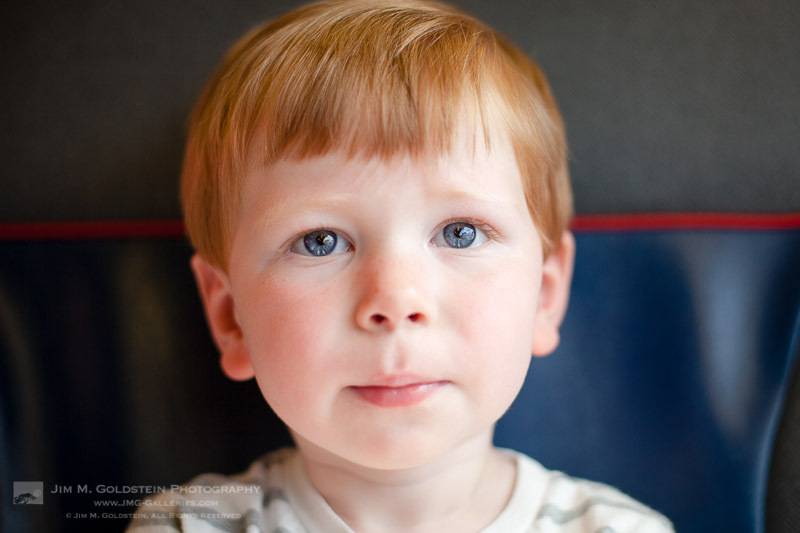 Very adorable family images.I am glad you wrote this post. The problem with social media is the crowd sourced model where popularity is the truth. None of them are interested in art.The business models of existing social media platforms rely heavily on the time users spend there, not in rewarding quality. But I am very hopeful that we will see some disruption here. This is not an unsolvable problem. Perhaps something to look forward to in 2018. Thanks for sharing the post ! Great collection of photography, Jim! 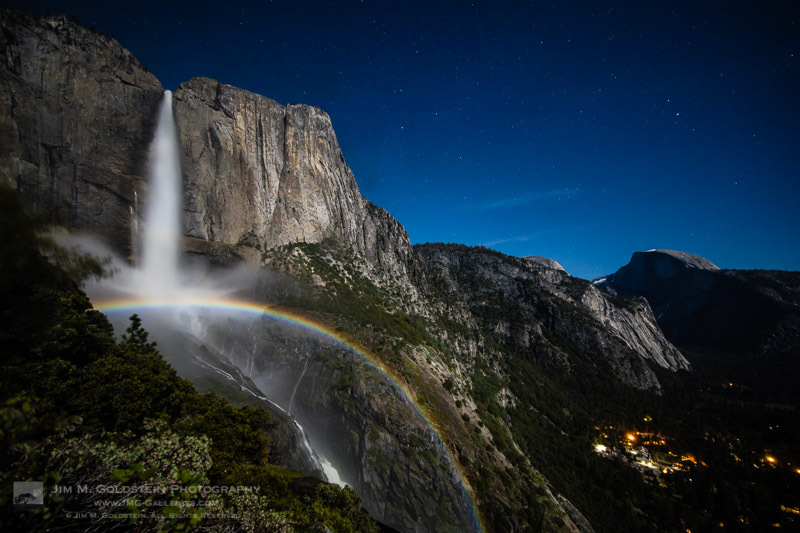 I really like that first Yosemite valley photograph with the moonbow. Absolutely beautiful! And it's great to hear about the time you're spending with your family building memories. I very fondly remember some of the camping trips we took when I was younger. I hope you have a fantastic 2018 and create many more amazing memories with your kids (as well as a few beautiful photographs). Your starscapes always amaze me Jim. Seem to come out perfectly in contrast to my poor attempts. Best wishes to you and your family for 2018! It's good to see you had a great year! We're expecting our first child in a few days and I also can't wait to share with him nature and camping! Have a great 2018! Jim, great set of images as always. My favorite is your "not technically great" image at Olmsted Point. You can see the joy as your boys follow in your footsteps. 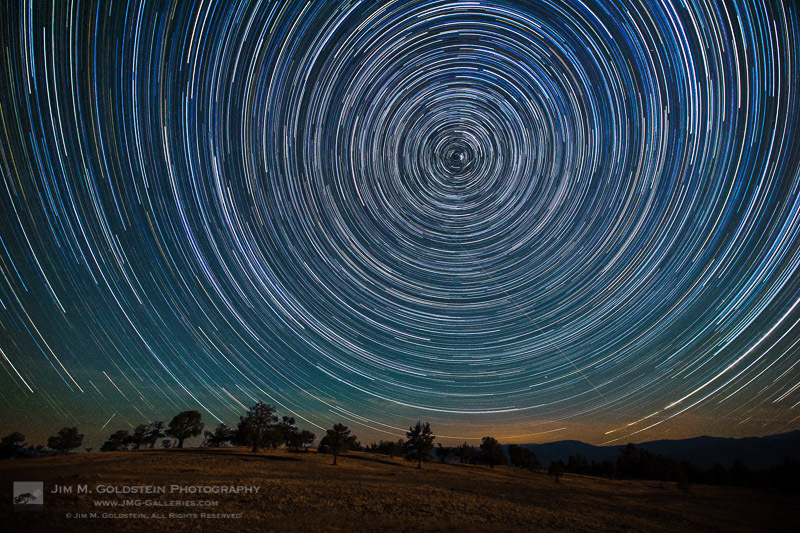 Your night shots have always been an inspiration Jim, and this year is no exception! And watching your family grow and experience the outdoors takes me right back to when my kids were that age - a magical time of awe and wonder. Wishing you all the best in 2018! Nice selection Jim, looks like you had a great year photographing with your family! Best wishes to you in 2018! Amazing, really the photos are looking so beautiful indeed. I have enjoyed these a lot.